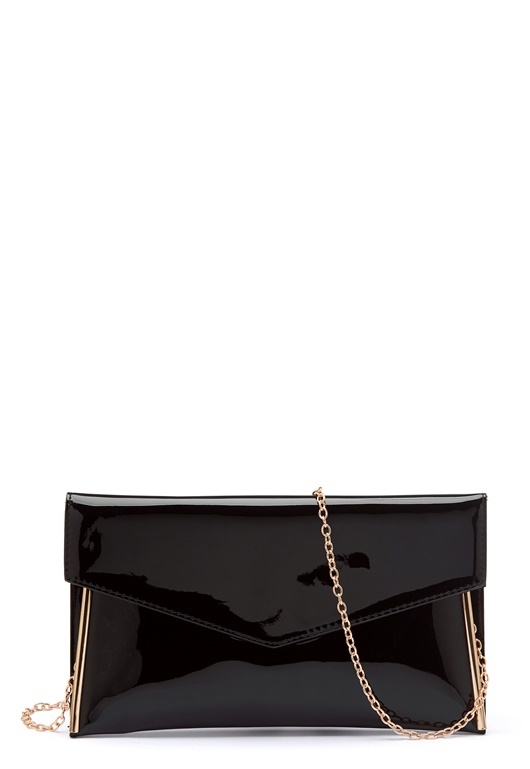 Elegant party bag from NEW LOOK. 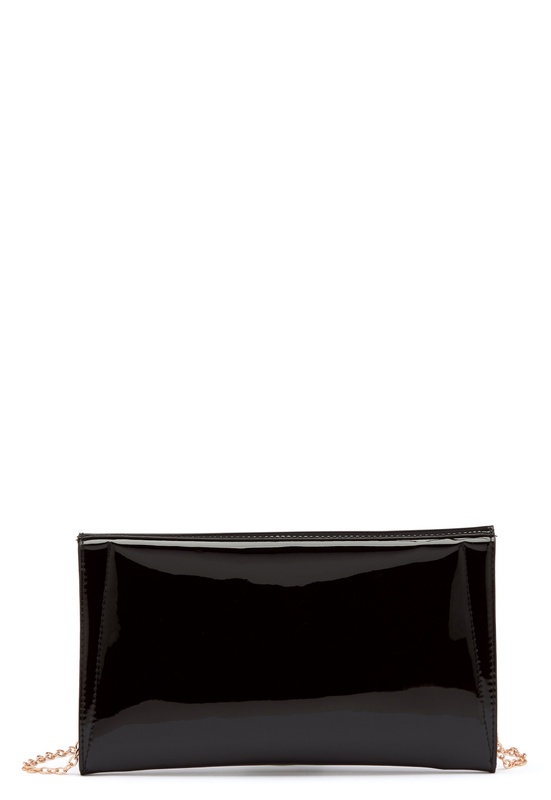 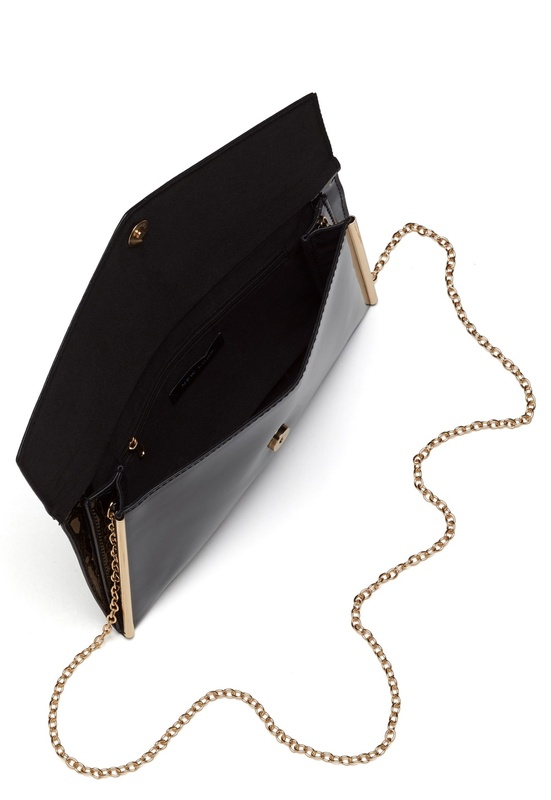 The bag is made of coated faux leather. - The bag has a compartment with a cover and magnetic snap closure, and a zippered inner compartment - Gold color chain strap (non-detachable) Length 30 cm, width 2 cm, height 17 cm, chain strap 123 cm.